Machine is Taiwan Multiplas's brother brand in China. It has rotary table. It is in good running condition. 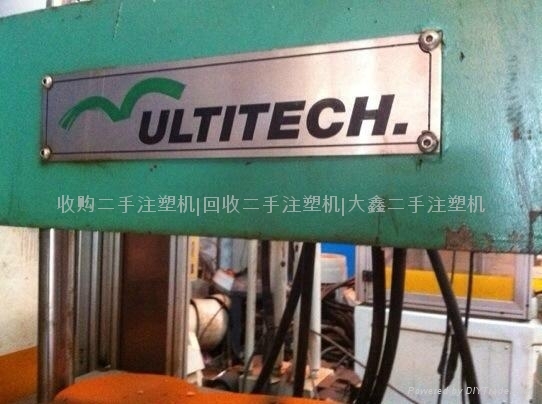 Interested buyer can inspect the machine.